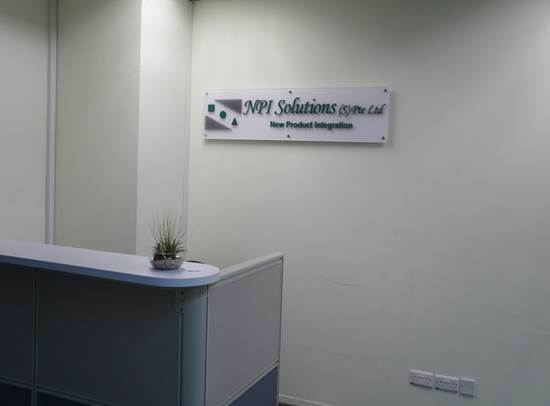 NPI Solutions Inc. expanded our global facility in Singapore on March 1st 2013. 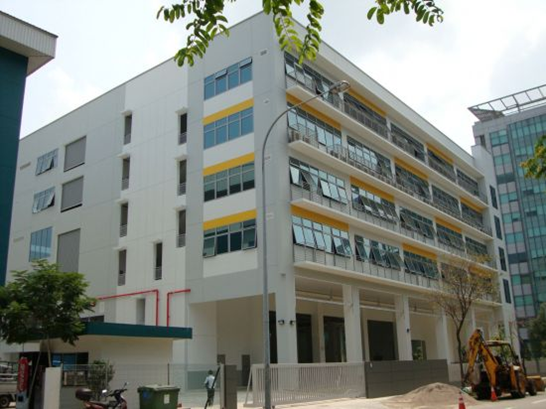 Our new Singapore plant is ideally located in the heart of Southeast Asia and approximately 20 miles from Changi International Airport. Our newest manufacturing plant brings local support and manufacturing to our customers in the Asia Pacific using our cutting edge technology that ensures fast and reliable service. 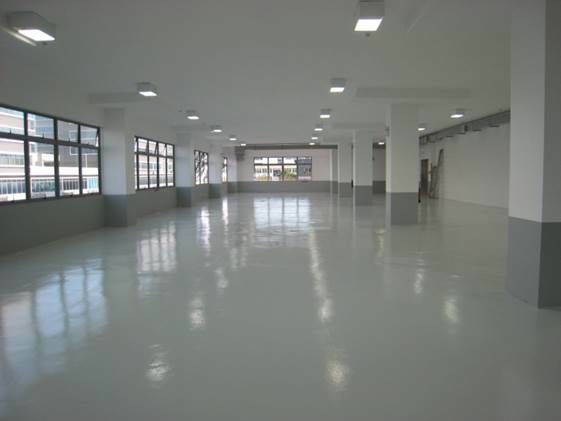 The new expansion will be inline with our company's plan to increase our box build footprint and to install cable harness manufacturing in 2013 and to provide us the leverage and increase our production flow and streamline our warehouse. Copyright © 2017 NPI Solutions Inc. All rights reserved.